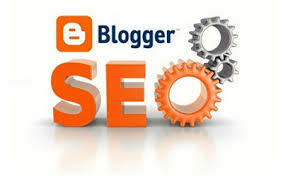 Your blog or business blog can look much better than what it is right now, we can help with that if we work together. A well designed blog with widgets professionally arranged and easy navigations can help you in gaining constant visitors. In the word of the wise, that first impression counts on a site; and if your site looks like an infected football pitch, I can bet no players will score a goal on that pitch. Does your Blogger blog loads very slow or even take forever to load? Worry no more cos i can speedup your Blogger blog load time. 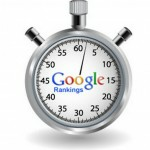 I hope you know Page load time plays a serious role in SEO and helps in PageRanking. Contact me today and get that slow blog fast. You Need An Android App For Your Blog/Website? Do you need an Android app like ours for your blog or website? I can get it done within 24 hours for you. Completely customized for your blog/website. 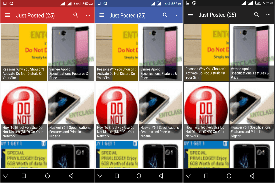 Notification enabled, custom theme, fast browsing, easy navigations and more. You can Install our App on Google Playstore to see exactly what you will be getting. INSTALL HERE. Don't Know How To Create And Design A Blogger Blog? Do You Need A Blog Like Mine (Entclassblog.com)? I can create and design a photocopy of my blog Entclassblog.com for you with all it features and goodies inside. You can check here for more info about my official blog design and its features. Create a custom Email address for you using your domain name, e.g: [email protected] No additional charges, free for Life. And more which I can't remember now.